I came across a very interesting recipe that used ramen noodles in candy!!! That’s right ramen noodles in candy!!! 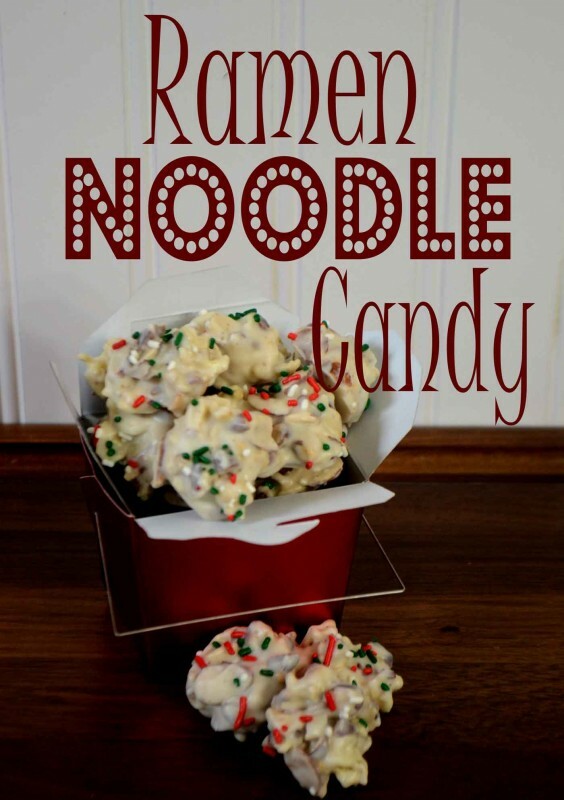 So on Day 6 of the 12 Days of Christmas Candy I bring you Ramen Noodle Candy!!! Nuts, white chocolate and ramen noodles a very unlikely combination for candy!! 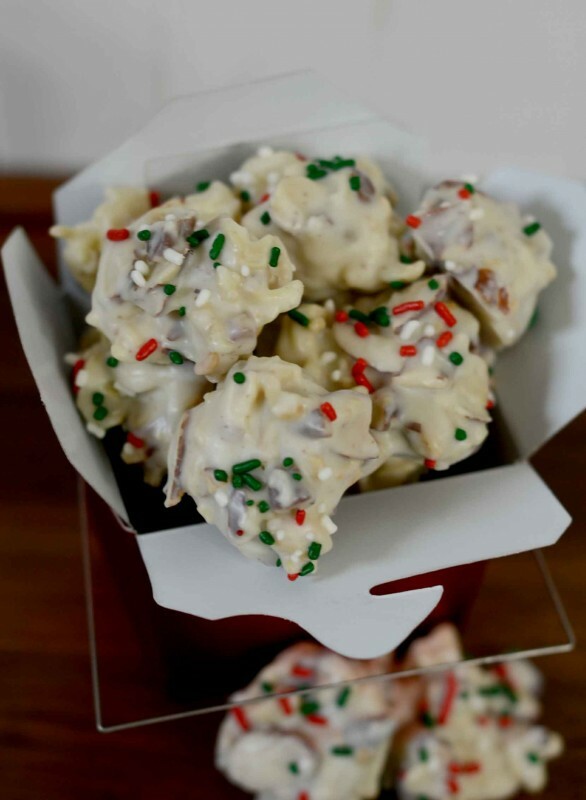 But I gotta tell you it is pretty tasty and good enough to go in our Holiday treat boxes we hand out every year!! The crunch of the noodles and nuts is sooo yummy!! 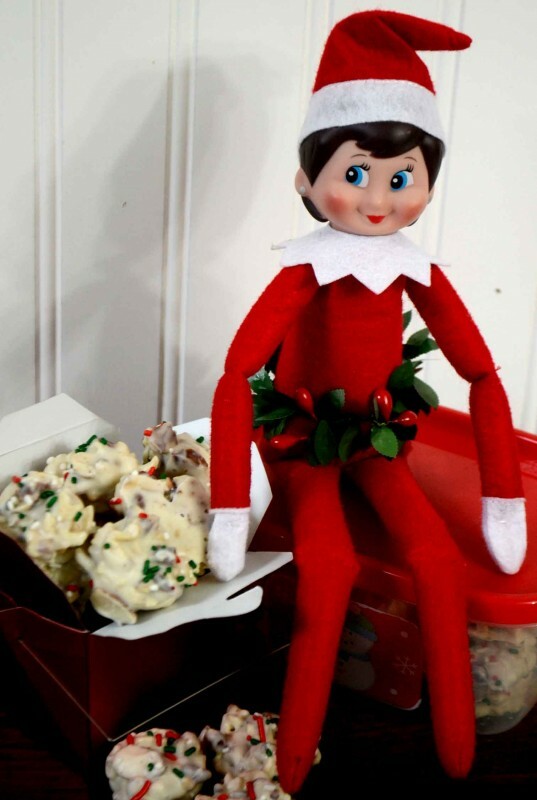 This candy was so easy to make even Effie my Elf got into the action!!! Isn’t she cute?? I think she is trying to tell me something she wrapped a bit of packaging decore around her to add some fashion style!!LOL! Guess I better get sewing!! Who knows what else she will try to make clothing out of!! 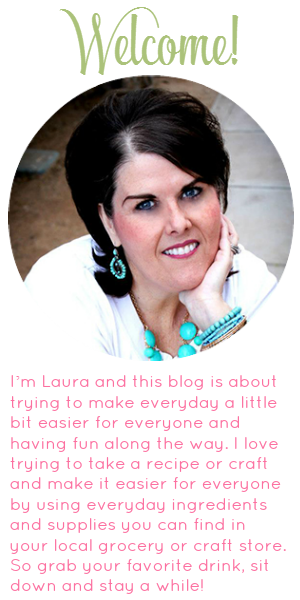 Here is that recipe and if you make it come back and let me know how you like it!! Haley, I know I was surprised when I came across the recipe but I gotta tell you it is pretty tasty! !